Resources > News > (icTV) HOT TOPICS RESULTS ~ Can a multimodal programme reduce job stress in ICU nurses? 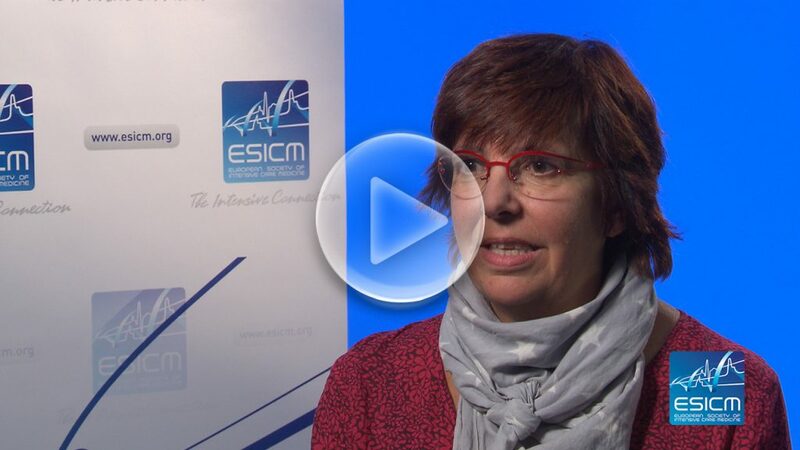 (icTV) HOT TOPICS RESULTS ~ Can a multimodal programme reduce job stress in ICU nurses? 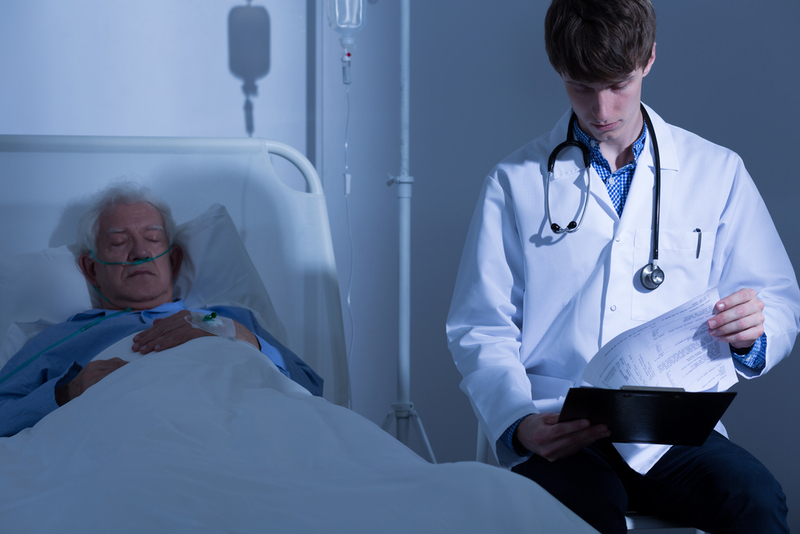 Sleep: How crucial is it in the ICU?